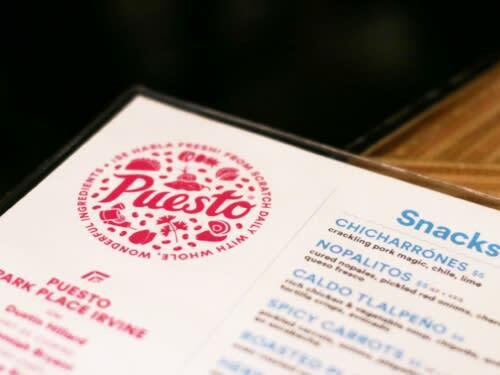 If you&apos;ve enjoyed experiencing Puesto at its first Irvine location in Los Olivos, you&apos;ll be excited to know that Puesto recently opened their second Irvine location in Park Place. 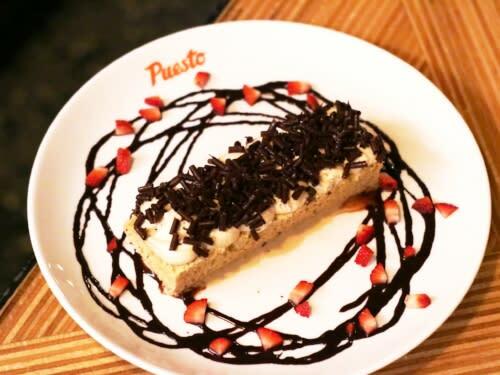 And if you haven&apos;t been to Puesto yet, you&apos;ll want to check out this new location. 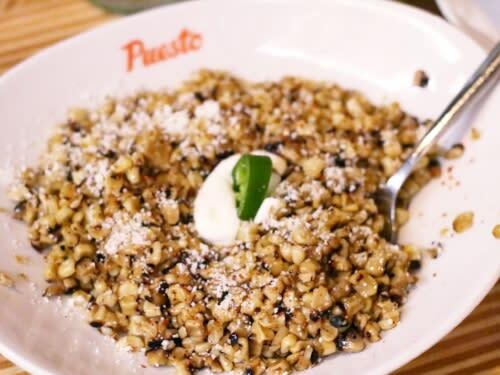 Paying homage to the traditional flavors of Mexico City, Puesto has an exciting array of artisanal maíz azul stone-ground tortillas tacos; margaritas, beers and specialty cocktails; and other Mexican dishes like enfrijoladas negras, esquite and ceviche. 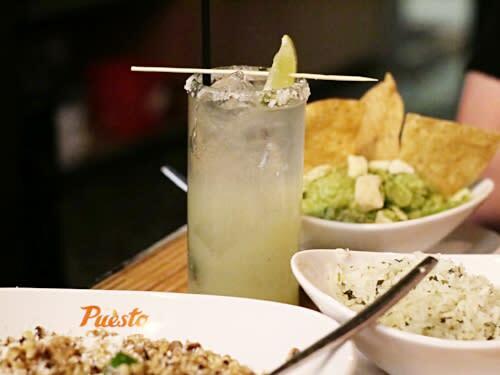 I recently dined at Puesto Park Place and it was a fun night filled with the bustling energy of this new location nestled under the AC Marriott Hotel and enjoying delicious, beautiful food and yummy margaritas. What always stands out to me about Puesto are the innovative and fun taco creations - you will want to try them all! 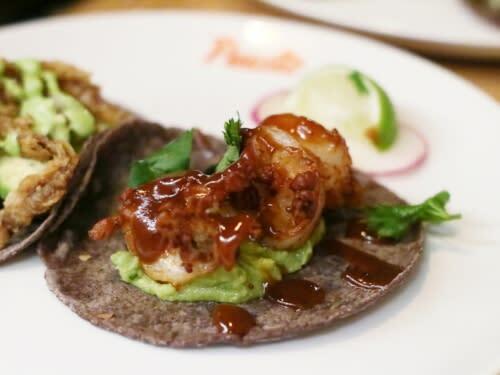 My favorites include the Maine Lobster, Baja Fish, Carnitas and Chicken Al Pastor tacos. 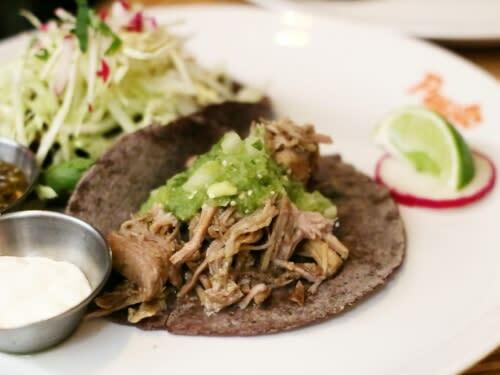 Puesto is the perfect spot (and I can see it turning into your go-to) for Taco Tuesday. 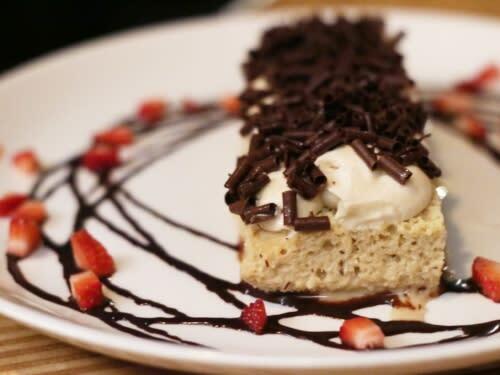 A great way to try a variety of Puesto dishes is to stop in for OC Restaurant Week - there will be a pre-fixe lunch and dinner menu available. I always enjoy participating in OCRW because it gives you an idea in one sitting of everything a restaurant has to offer for a flat price per person. Two Hour Complimentary Parking in the structure adjacent to the restaurant entrance - look out for signs. Designed by Paul Basile of BASILE Studio, the space at Puesto Park Place Irvine makes use of bright colors and rich contrasting materials. 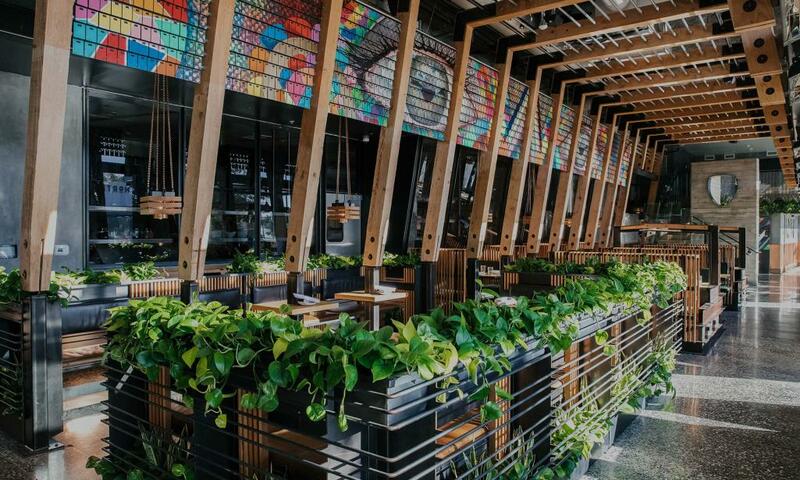 Warm Douglas fir timber and cool grey stone create a dynamic juxtaposition reflective of Mexico City: a cosmopolitan hub known both for its authentic street food as well as its elevated Mexican cuisine with international influences. Adjoined to the new AC Marriott Hotel, guests enter the restaurant from Michelson Drive where glass walls flip open, creating opportunity to enjoy both indoor and outdoor dining. Inside the space, you&apos;ll find vivid tile artwork by famed local street artist Chor Boogie. Other design highlights include handmade block oak and canvas seating, custom rock walls and copper veining accents inspired by a mining region north of Mexico City. Come enjoy and have a taco, Puesto Park Place Irvine welcomes you.